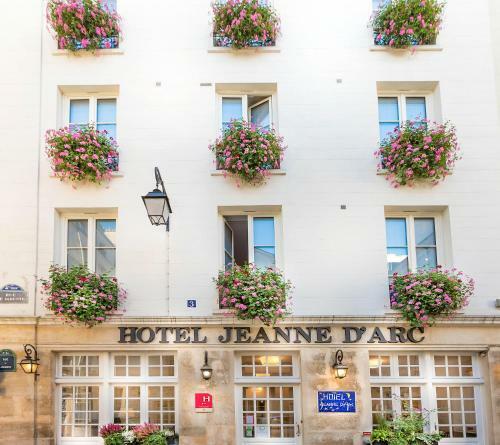 Located in Paris’ Marais district, Hôtel Jeanne d'Arc Le Marais is only a 2-minute walk from the Place des Vosges Square. 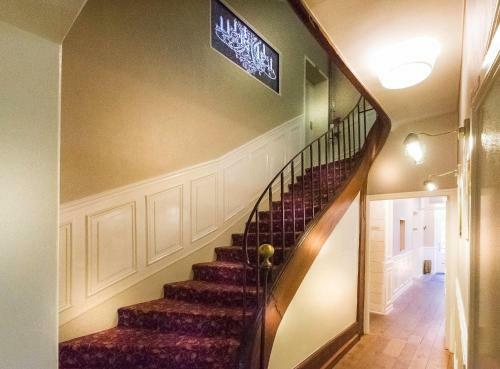 The hotel offers a 24-hour reception, luggage storage and a concierge service. 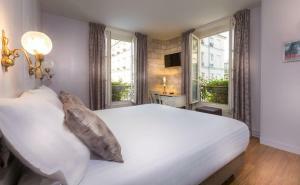 All rooms feature a desk, wardrobe and flat-screen TV with satellite channels. The private bathroom includes free toiletries and a bath or shower. 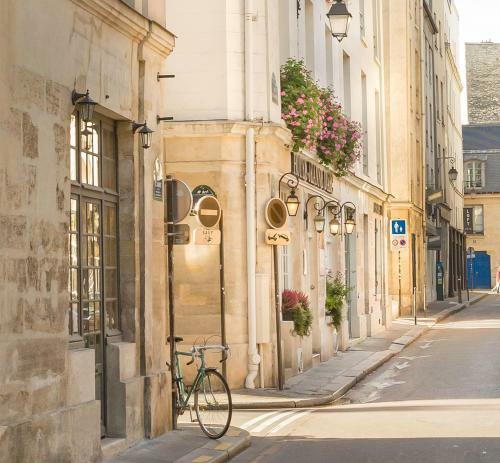 A continental breakfast serving French pastries, butter and jam is available each morning at Hôtel Jeanne d'Arc Le Marais. Restaurants can be found within walking distance of the property. 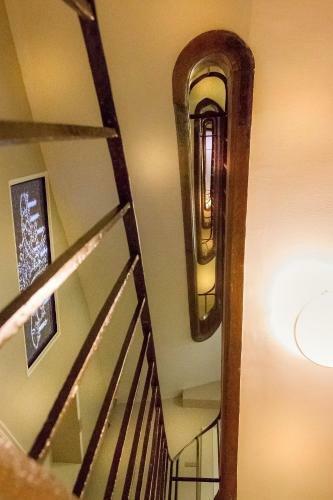 Saint-Paul Metro Station is a 3-minute walk away and offers direct access to the Louvre Museum. 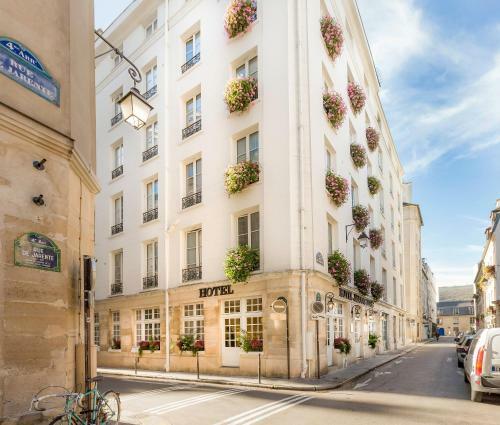 Place de la Bastille is 7 minutes’ walk from the hotel. Free WiFi access is available throughout. This room features a desk, wardrobe and flat-screen TV with satellite channels. The private bathroom includes free toiletries and a shower. Rate: € 107.00 ... € 151.00; select dates below to get current rates. This room features a desk, wardrobe and flat-screen TV with satellite channels. 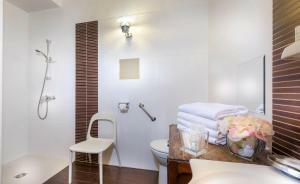 The private bathroom includes free toiletries and a bath or shower. This room can accommodate an extra bed with a EUR 40 supplement. Rate: € 104.00 ... € 174.00; select dates below to get current rates. This spacious suite features a desk, wardrobe and flat-screen TV with satellite channels. 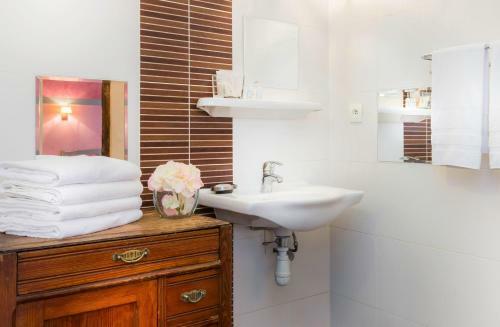 The private bathroom includes free toiletries and a bath or shower. Tea and coffee making facilities are available. Rate: € 240.67 ... € 274.00; select dates below to get current rates. This larger room features a large double bed, desk, wardrobe and a flat-screen TV with satellite channels. The private bathroom includes free toiletries and a bath or shower. Rate: € 128.00 ... € 186.00; select dates below to get current rates. This larger room features a desk, wardrobe and a flat-screen TV with satellite channels. The private bathroom includes free toiletries and a bath or shower. Rate: € 151.00 ... € 221.00; select dates below to get current rates.